Italy’s UniCredit is preparing a bid to take control of Commerzbank amid signs that plans to merge the German lender with peer Deutsche bank are encountering difficulties, the Financial Times reported on April 4 citing several people familiar with the matter. 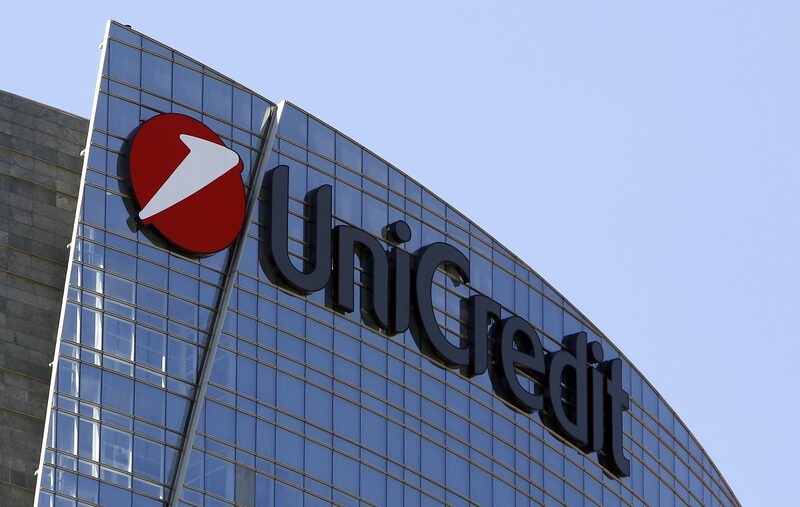 UniCredit’s plan envisages buying a sizeable stake in Commerzbank and merging it with its German-based lender HypoVereinsbank, the report said. The German government is the biggest shareholder in Commerzbank with a 15.6 percent stake. UniCredit, Commerzbank and Deutsche Bank declined to comment on the Financial Times report. Shares in UniCredit were down 1.6 percent at 11.99 euros by 0800 GMT on April 4. Commerzbank shares were up 2.8 percent at 7.40 euros.